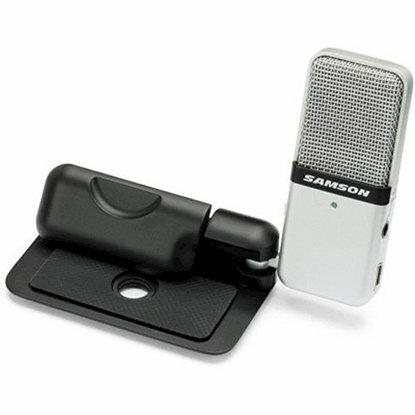 Samson Microphone - Shop with Confidence in our wide variety of quality products in this Category. Our Trusted Brand(s) in these Category and Sub-Categories is / are Samson. 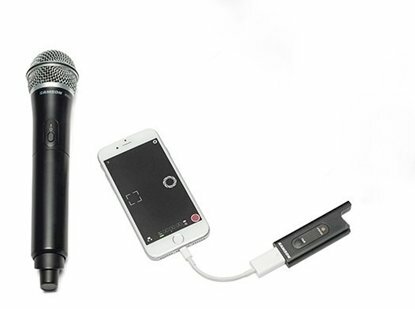 The Go Mic USB Microphone from Samson is a compact, plug-and-play solution that requires no drivers and is completely Mac and Windows compatible. The Go Mic features a USB audio output and a 1/8" (3.5mm) headphone output. A folding clip allows for laptop screen mounting. 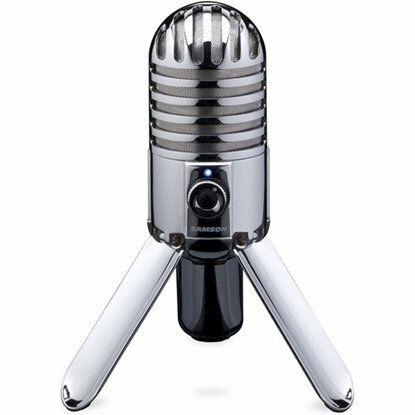 The Meteor Mic from Samson is a 25mm large-diaphragm USB studio condenser microphone with a cardioid pickup pattern. It can be used as a universal solution in recording music to your computer in applications for home recordings, Skype, iChat, and more. 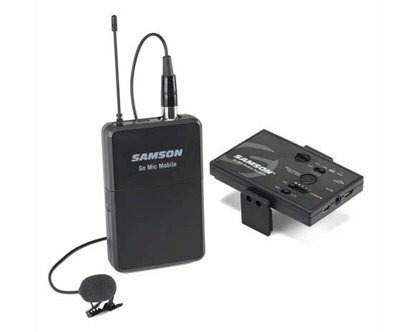 The Samson Stage X1U USB Digital Wireless Bundle brings freedom, convenience and high-quality sound to your computer recordings and digital communications. Using a USB-powered receiver and a handheld transmitter with the Samson Dynamic Microphone capsule, the Stage X1U provides 100' of wireless range, simple setup, and natural, detailed vocals. Tripod stand and mic clip included. 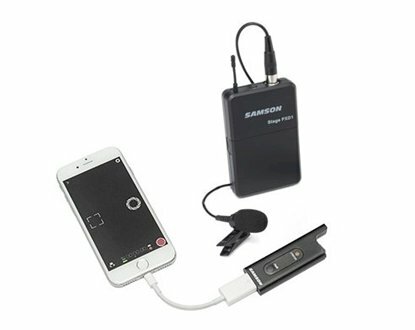 Samson's XPD2 Lavalier USB Digital Wireless System delivers high definition audio for creating videos on laptops, tablets or smartphones. Featuring a USB-powered receiver and beltpack transmitter with a lavalier microphone, the XPD1 Lavalier offers convenient 1-touch setup and 100 feet of reliable wireless operation that’s ideal for broadcasting, live streaming, presentations and more. 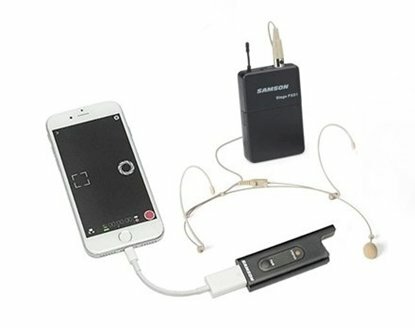 Samson's XPD2 Headset USB Digital Wireless System delivers high definition audio for creating videos on laptops, tablets or smartphones. Featuring a USB-powered receiver and beltpack transmitter with a micro headset microphone, the XPD1 Headset offers convenient 1-touch setup and 100 feet of reliable wireless operation that’s ideal for broadcasting, live streaming, presentations and more.